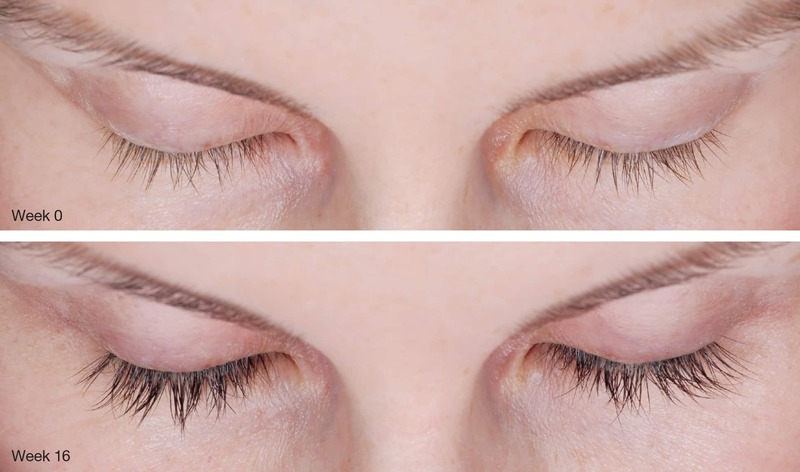 Lashes thinning as you get older? 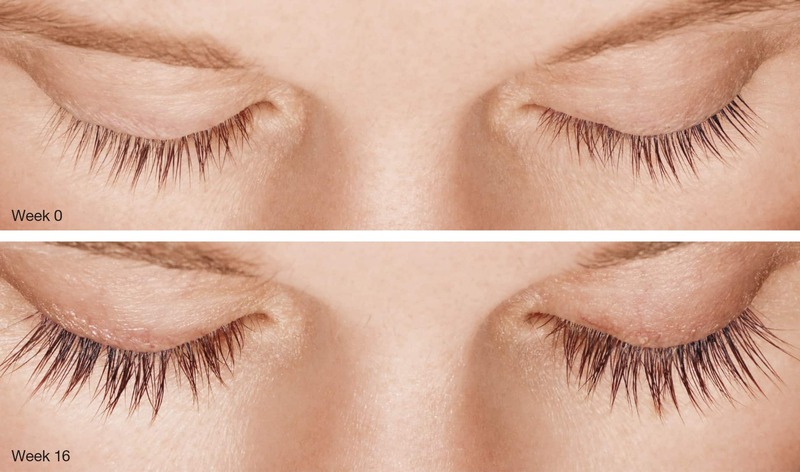 used to grow eyelashes, making them longer, thicker, and darker. Why wait? 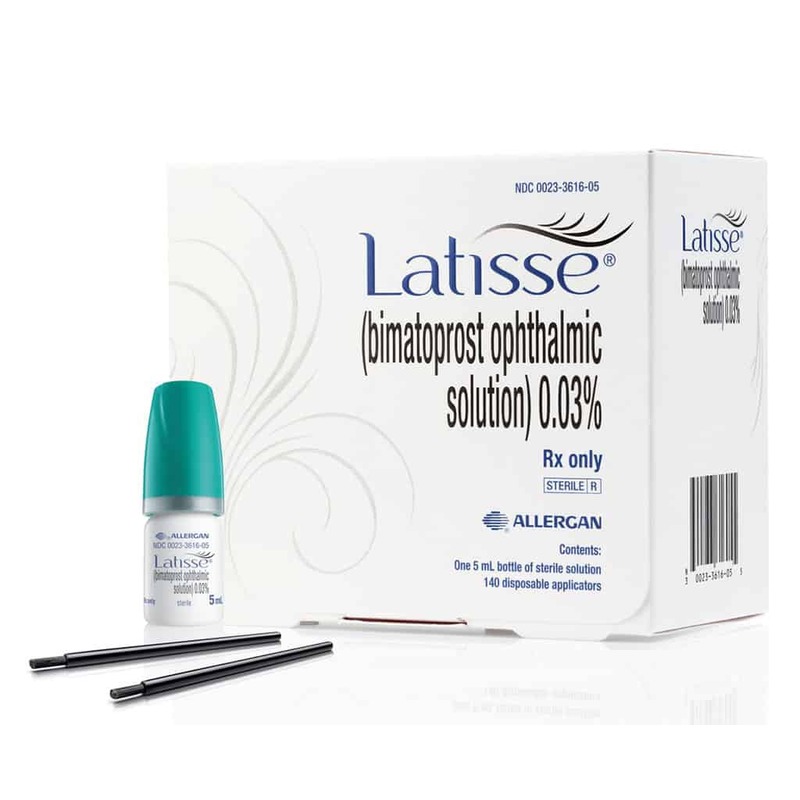 Ask your doctor if LATISSE® solution is right for you.